Some people try and save themselves the £20 it costs for a fresh Christmas tree and try and just cut them down from local parks instead. In some places, people have figured out the perfect deterrent for stealing outdoor fir trees which aren’t meant to be cut down. In Nebraska, the best tool against tree-nabbing, is spraying the outdoor trees with fox urine. Jeff Culbertson, manager for landscape services on East Campus at the University of Nebraska-Lincoln, sprays the trees with a mixture of fox wee, glycerin, water, and dye. The concoction doesn’t have much of an odour outside, but as soon as it’s indoors, it creates an eye-watering stench. A warm house mixed with the fox urine results in an intolerable smell and is a great disincentive to those trying to save a buck. When you can buy a Christmas tree for $10, it makes you wonder why someone would do that. It’s easier just to pick one out. It’s as rancid as if you had cat urine all over your house. The smell is eye-watering! 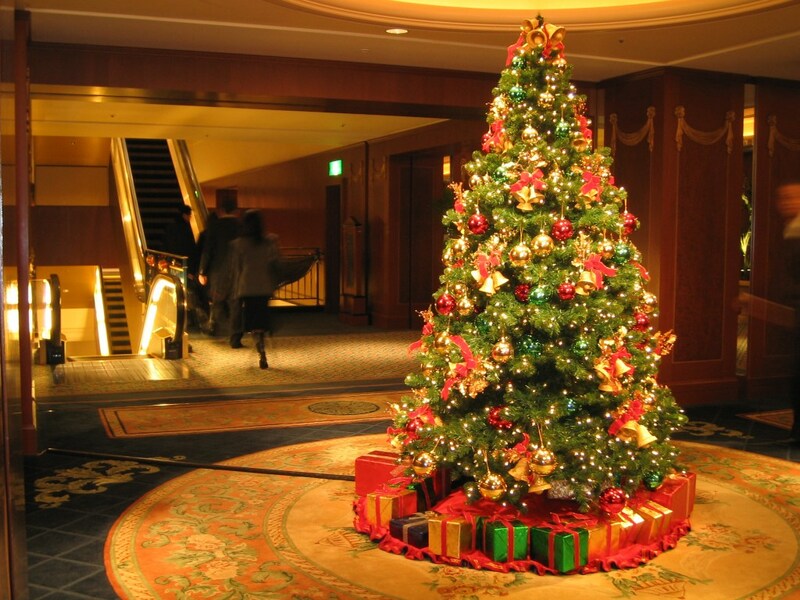 Once the trees are past seven or eight feet tall and no longer have that classic, Christmas tree shape, we’re not so worried about someone taking them. Trees that are four, five and six feet tall cause the most concern because they can easily be cut down in three or four minutes with a little handsaw. 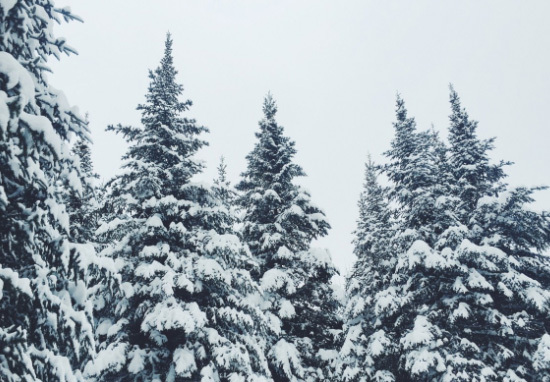 Sometimes the tops of larger trees are cut down and stolen as well because they resemble Christmas trees. 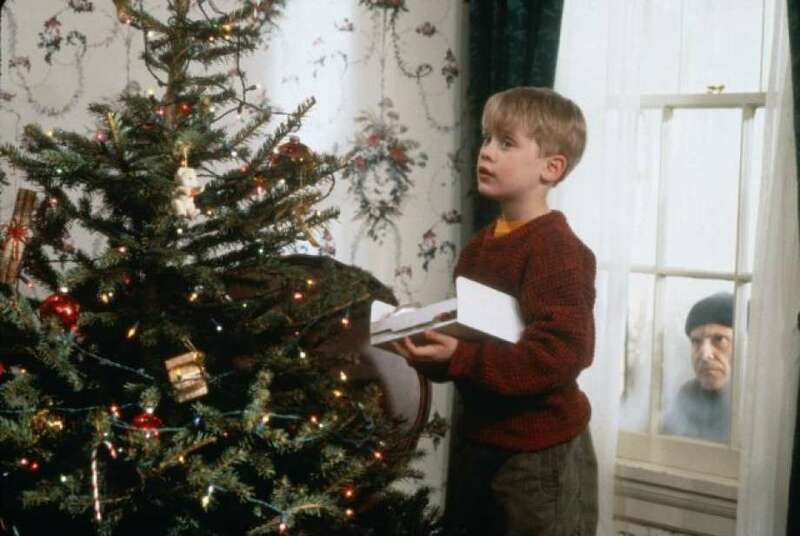 The most shocking tree-stealing episode was when members of a fraternity at the university stole a tree to display in their house’s front window. Culbertson explained how ‘police caught them by following the drag marks through the snow’. Several years ago, we were losing about 15 or 20 trees a year. We’ve been doing this about 10 years and that number has dramatically decreased. Now we lose about one or two a year. There’s no way to tell everyone, but we try to let the majority of folks know about the program. Tree poaching was once a problem at Washington State University, which has more than 150 evergreen, spruce and fir trees on campus. We did have a lot of trees cut for Christmas trees, either entire small trees or tops of large trees. Washington State University opted for something even stinkier than fox urine…the liquid produced by skunks. This technique was successfully trialed in Nebraska, so you never know where else they’ll be employing fox urine. 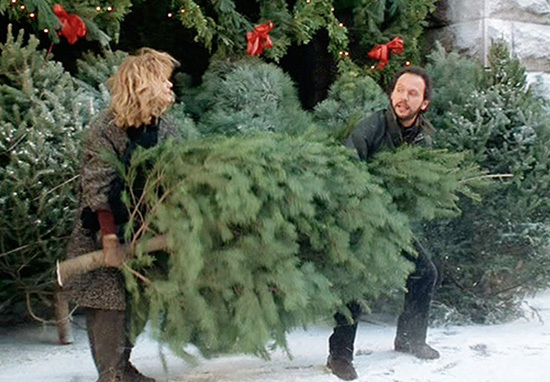 A truly foul solution to Christmas tree theft.